Did you know the average visitor browses 121 websites before taking a vacation? It’s easy to get overwhelmed with all of the information available these days. Luckily for you, there is! 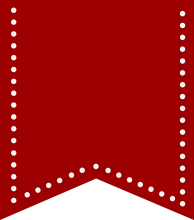 It’s called the My Trip Planner tool, and it can be found at the top righthand corner of our website. See image below. 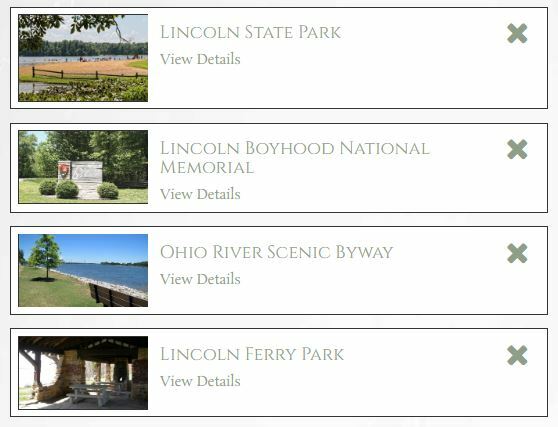 Planning a trip to Santa Claus, Indiana, and sites throughout Lincoln’s Indiana Boyhood Home is a breeze with the My Trip Planner tool. The tool allows you to create and customize an itinerary from listings on our site. You can share it with friends and family, too! We’ve created three different sample trips to show you just how easy and convenient the tool truly is. Whether you’re interested in an overnight trip filled with family fun, a day trip shopping and tasting your way through the county, or an outdoor adventure with your four-legged friend, our tool can help. Santa Claus is known for family fun, but there are so many options! Browse the website to see what fits best for your family’s needs and wants. This trip is perfect for creating memories with younger children. 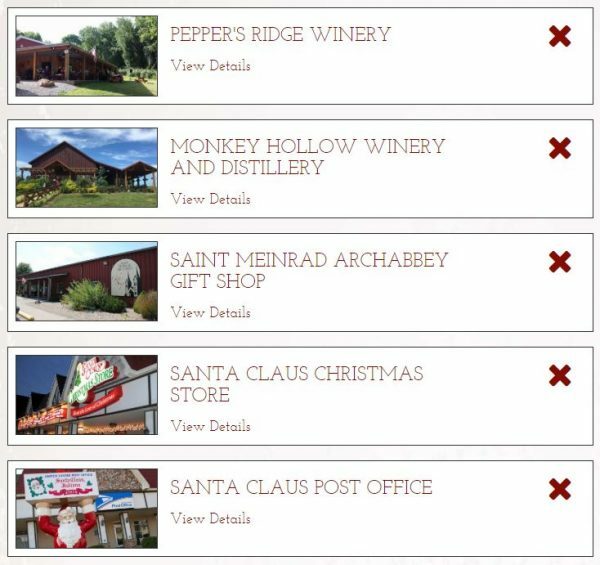 The My Trip Planner tool helped create a list of great shopping spots, and local wineries will add a little fun to your trip! Stay at Corner House Bed & Breakfast in Rockport, Indiana, near Pepper’s Ridge Winery to make this an overnight trip to remember. Enjoy the best of nature while camping and visiting sites throughout Lincoln’s Indiana Boyhood home. This pet-friendly getaway is ideal for couples or families who like to camp, fish, hike, and take in local history with your four-legged friend by your side. 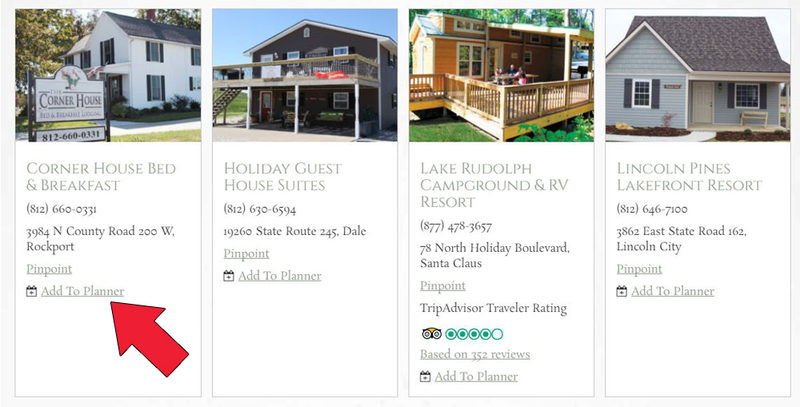 Mimic any of these trips by clicking on the Stay and Play drop-down menu on the top of our page, then click on Accommodations or Things To Do. When you find the place you want to stay, and the ways you want to play, click Add To Planner. What are you waiting for? 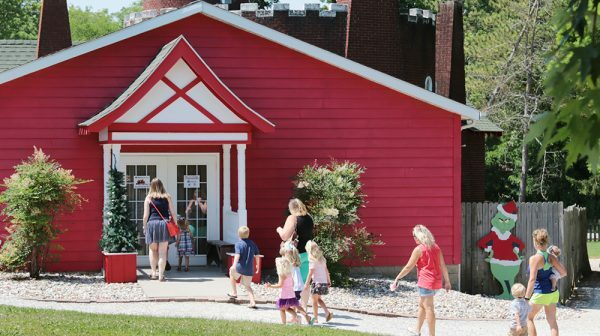 Planning your next trip to Santa Claus, Indiana, and sites throughout Lincoln’s Indiana Boyhood Home just got so much easier! This blog post has been updated from October 2017.